Mark Rolston at the Los Angeles screening of "Saw 3D." 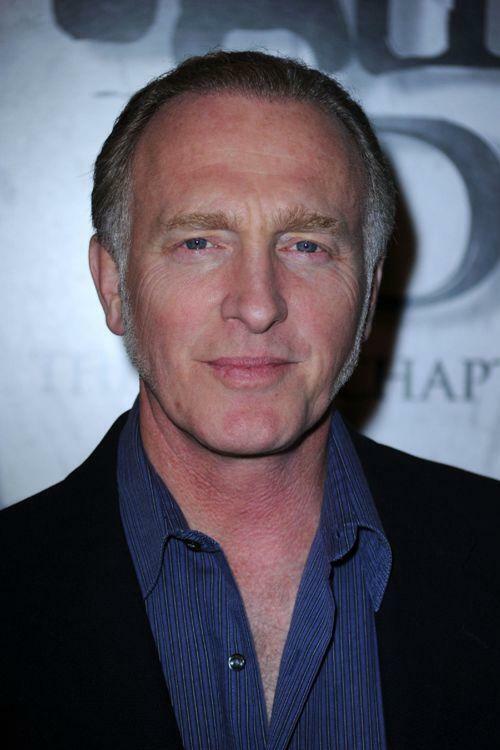 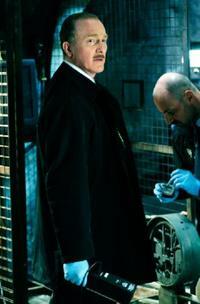 Mark Rolston as Erickson in "Saw VI." 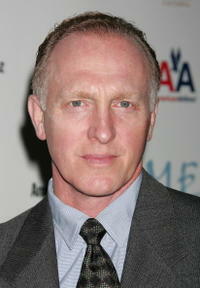 Mark Rolston at the 29th annual "The Gift of Life" gala. 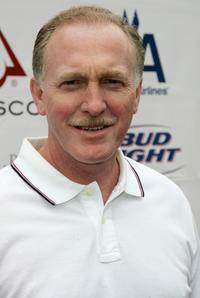 Mark Rolston at the 1st Annual National Kidney Foundation Celebrity Golf Classic.